Home is in excellent condition because it has been lovingly cared for. Beautiful hardwood flooring, updated kitchen, full bath on main & upper levels. This home has charm, character and quality. This home has features not found in most homes of this time. Zoned forced air heat. Main level sun room with lots of window area, Many detail features that will make this home special for the new family. Double garage, patio and small garden/flower area. Kitchen Main 10.7 X 8. Work Shop Lower 11.5 X 9. Directions: 35W to Diamond Lake Rd, East to Clinton Ave, North (left) to home. I was searching for a Property and found this listing (MLS #5012363). 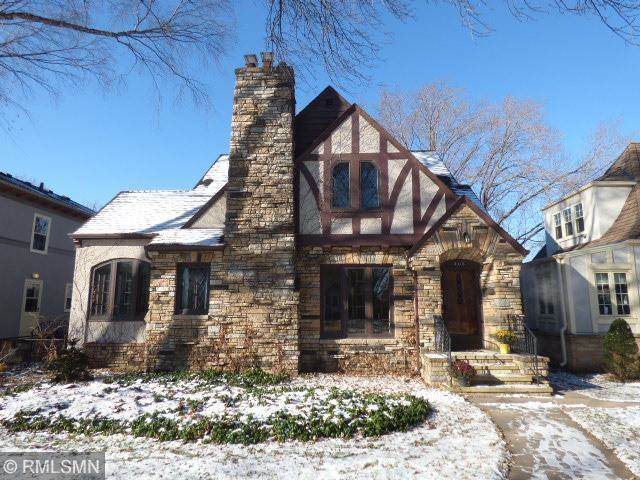 I would like to schedule a showing for 5316 Clinton Avenue Minneapolis, MN 55419. Thank you! I was searching for a Property and found this listing (MLS #5012363). Please send me more information regarding 5316 Clinton Avenue Minneapolis, MN 55419. Thank you! MLS # 5012363: This property at 5316 Clinton Avenue, Minneapolis, MN 55419 is located in the Page subdivision and is listed for $530,000. MLS # 5012363 has been on the market for 197 days.